We warmly welcome Karen Dorante to our Development & Operations Grants Advisory Committee. 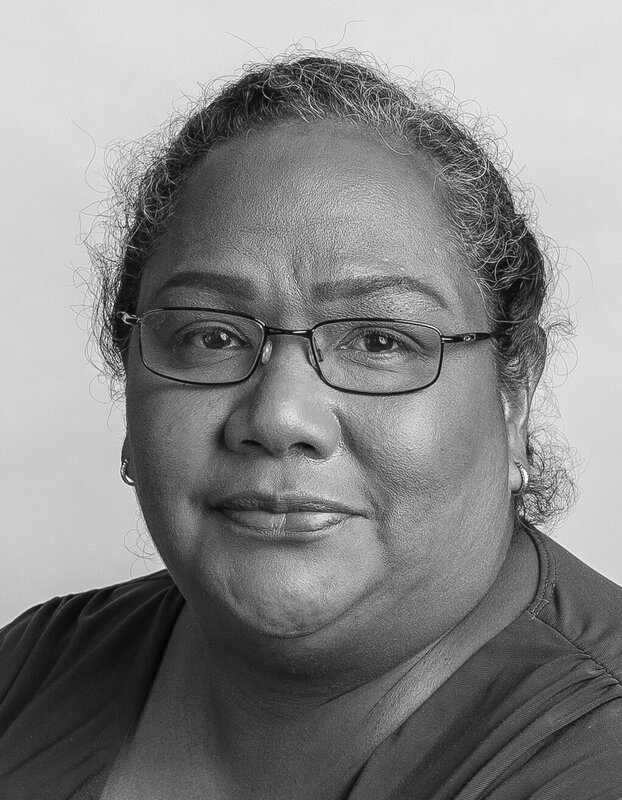 Karen is a Meriam/Wagadagam woman from the Torres Strait who began her radio career on Thursday Island volunteering for her local community radio station in the early 1980s. She worked for the ABC between 1990-2007 in a number of roles including as Presenter/Producer of national Indigenous radio program, Speaking Out. Karen and her fellow committee members will provide independent advice on how Development & Operations Grants should be distributed and help to shape funding policy.